Wow, already in February. I believe this year is going to fly by. We’ve experienced great services and meetings from the moment we landed in the states. The feedback we’ve received from Camp Rhino has been amazing. Our goals for January were met and even exceeded. So far over $10,000 was sent in or committed to purchase the needed land. Churches- Pray for New Life Baptist of Kwadwesi & the other 5 churches we work with in South Africa. Sponsors- Pray we continue to meet our monthly goals so we can stay on tract to raise $100,000 to purchase property for Camp Rhino. Property- Pray we find the right piece of property to start our camp. Possibilities will be emailed out from time to time so you will be able to look & pray over them. Architect/ Engineer- Pray we will find someone who will help us design and layout the architectural plans for Camp Rhino. 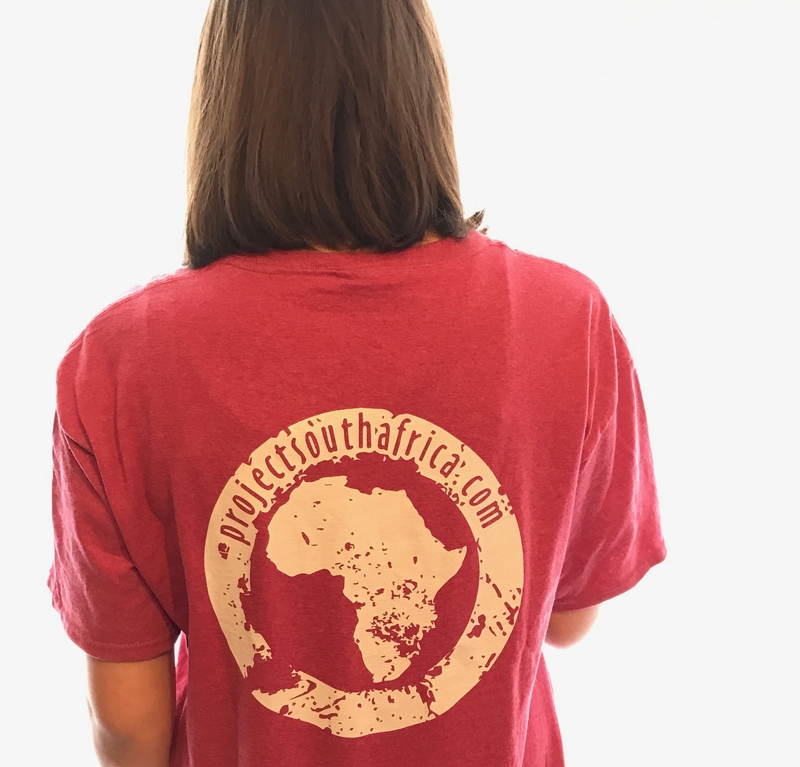 In January, I had t-shirts printed up to give to everyone who donates to Camp Rhino. I’ve mainly given these shirts out at church services and pastor’s conferences, but am now making them available on-line as well. If you would like to make a donation please let me know. I’ll get a t-shirt to you ASAP. 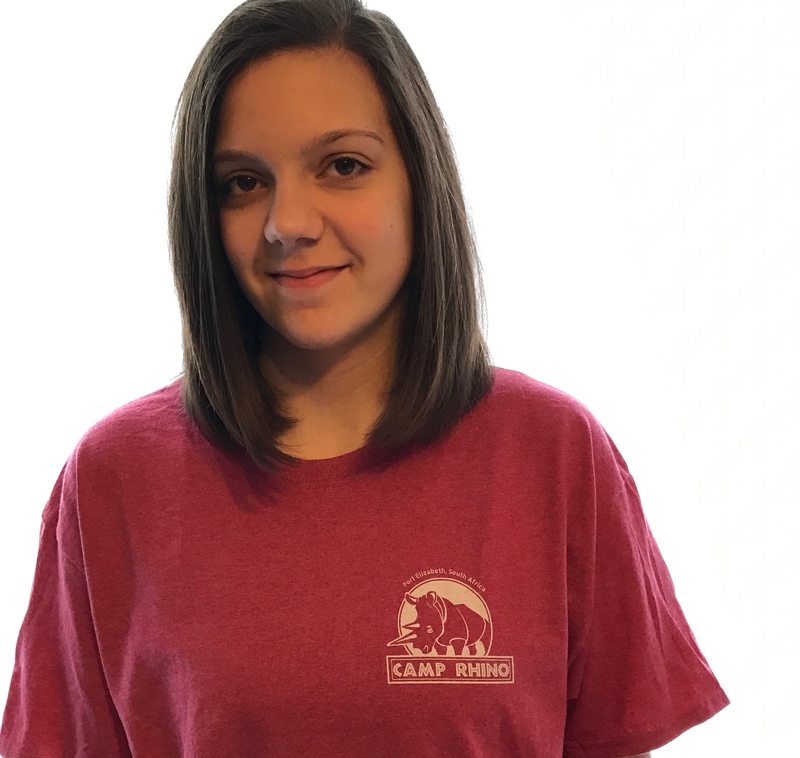 Would you like to invest in the future of Camp Rhino? Maybe the Lord would have you commit to raising one of these amount during 2017. Let me know if you want to sign up to be one of our camp sponsors.